As host country, Viet Nam has proposed and agreed with other ASEAN countries on the topic "ASEAN - The Power of One". This is the concretization of ASEAN countries to co-operate in general. "One Vision, One Identity, One Community". The theme content expresses the meaning of strength when 10 ASEAN countries cooperating, as well as expressing the beauty of each individual in the common community, aiming at the same goal: growing prosperous, sustainable and inclusive. As usual, the ATF will hold the Tourism Ministers Meeting, the National Tourism Authority's Leadership Meeting, the TRAVEX Travel Fair and other events. 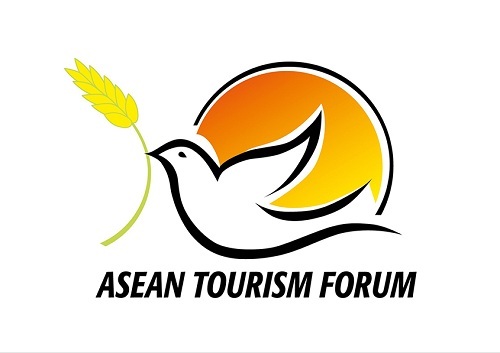 In particular, the ASEAN Tourism Ministers Meeting and the ASEAN Tourism Ministers Meeting with partner countries (from 17th to 18th January 2019) with the expected size of 200 delegates/conferences will focus on: improve competitiveness, standardize, develop human resources for tourism, develop sustainable and inclusive tourism. After the meeting, ASEAN Tourism Ministers and their counterparts will be held on January 18th, 2019. The National Tourism Authority's Leadership Meeting (from 14th to 16th January 2019) with the expected scale of 150 delegates/conferences will also be joined by leaders of National Tourism Authority of ASEAN countries and partner. Along with ATF Forum, from 16th to 18th January 2019, with a capacity of 450 booths, TRAVEX fair is expected to attract more than 1,500 buyers, sellers and tons of domestic and international press. In the framework of the fair will be held press conference of each ASEAN country. 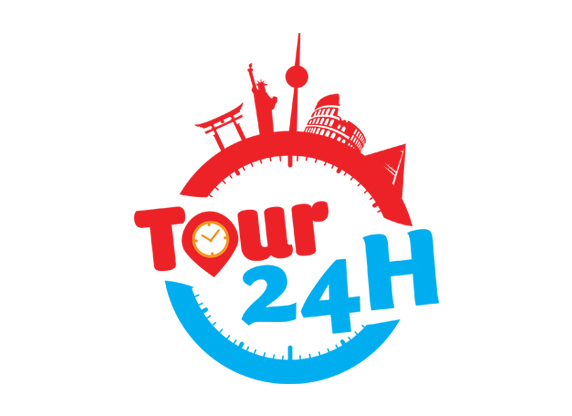 This is the annual professional tourism fair which has a major influence in the ASEAN region and Asia. The fair is expected to provide opportunities for trading to local tourism businesses with partners from the key tourist market, connecting programs and tourism products of localities and at the same time, bringing about the integration of tourism, investment and trade. 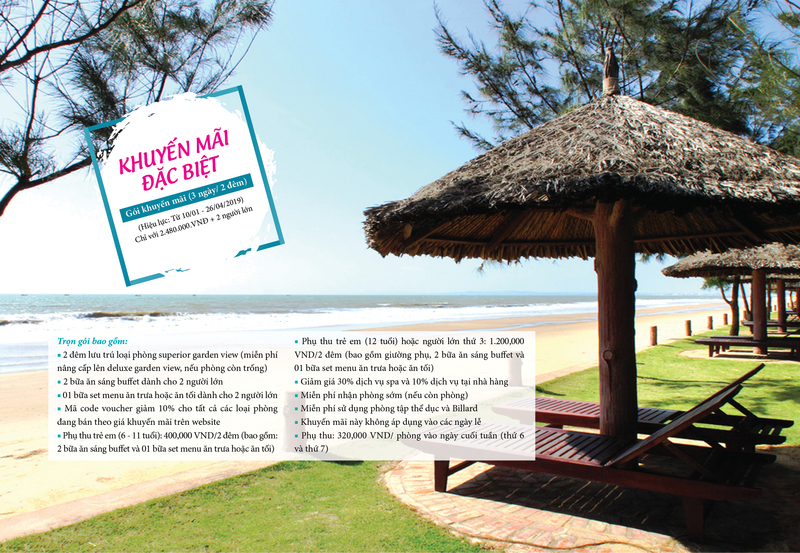 Besides, at ATF 2019, there will be the publication of Book of Travel Stories in Viet Nam and the ASEAN Tourism Awards (January 18th, 2019). 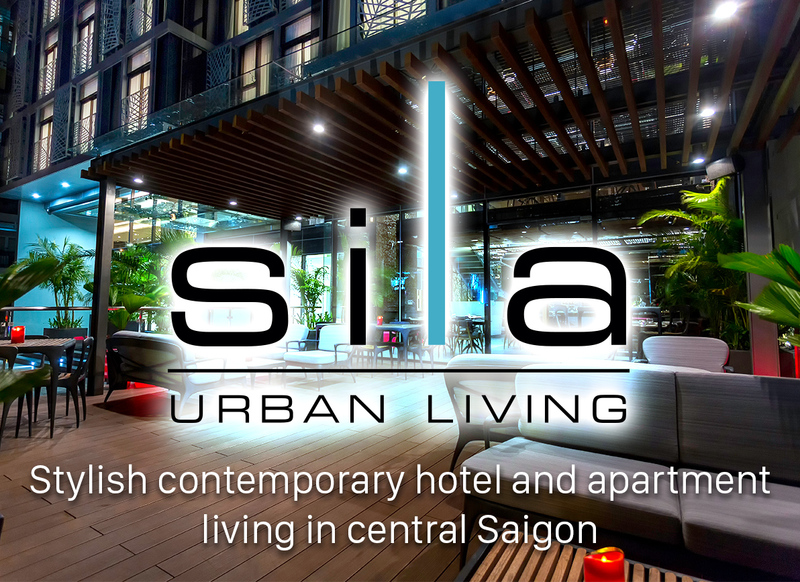 The ASEAN Tourism Awards this year include four categories including the 3rd ASEAN Homestay Awards, the 1st ASEAN Public Toilet Awards, the 1st Spa Service Awards and the Community Travel Awards for the second time. 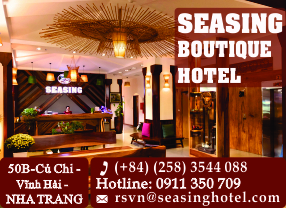 These events are important activities in order to exchange information and directions for cooperation as well as enhance the effectiveness of tourism cooperation in the region to ensure the sustainable development of the ASEAN tourism industry, aiming to make ASEAN becomes an attractive destination for international tourists, contributes to the promotion of intra-regional trade. 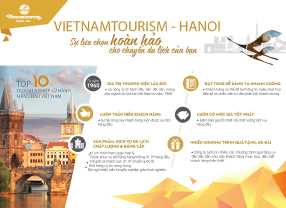 Within the framework of ASEAN tourism cooperation, Viet Nam has actively participated and made many important contributions in the fields of tourism marketing, development of inter-national tourism products, sustainable tourism development and developing orientations for tourism development in Viet Nam. 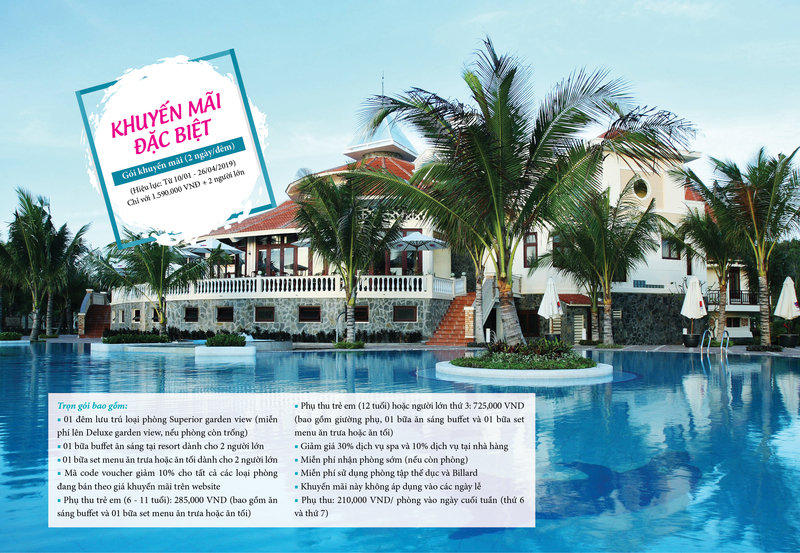 Since the first ATF in 2009, after ten years, Viet Nam has hosted the second ATF in the context of Viet Nam's growing tourism. In 2017, Viet Nam was ranked sixth in the world by the World Tourism Organization (UNWTO) and ranked first in Asia in terms of tourism growth speed. 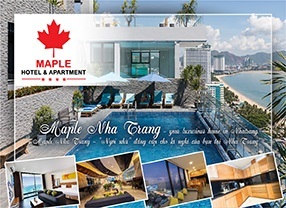 Hosting and successful organization of activities under the ATF 2019 will contribute to the practical effect of ASEAN tourism cooperation, thereby conveying messages to the world "ASEAN - Power of One, closely connect Viet Nam tourism in ASEAN into a bloc. 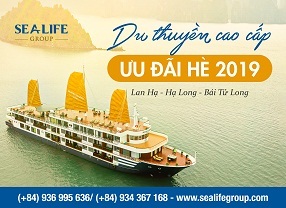 This is also an opportunity to enhance the status and image of Viet Nam tourism in the region and all over the world, strongly introducing highlights and typical tourism products of Viet Nam in general and Quang Ninh province in particular, especially the resort, MICE and culinary tourism.